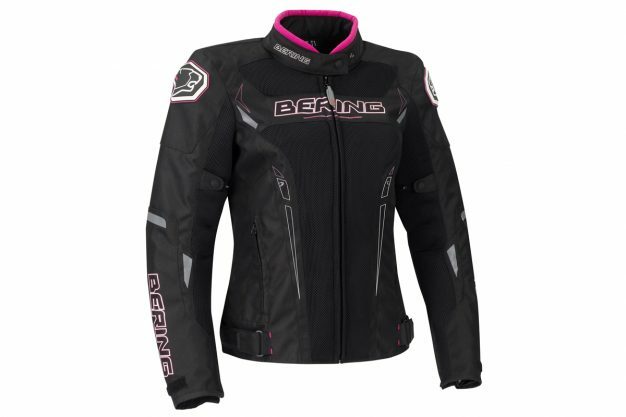 Ficeda Accessories, the Australian distributor of Bering, has announced the release of its summer motorcycle jacket called the Mistral, available in both male and female offerings. The mistral name is derived from a strong, cold, north-westerly wind that blows from southern France into the Gulf of Lion in the northern Mediterranean. 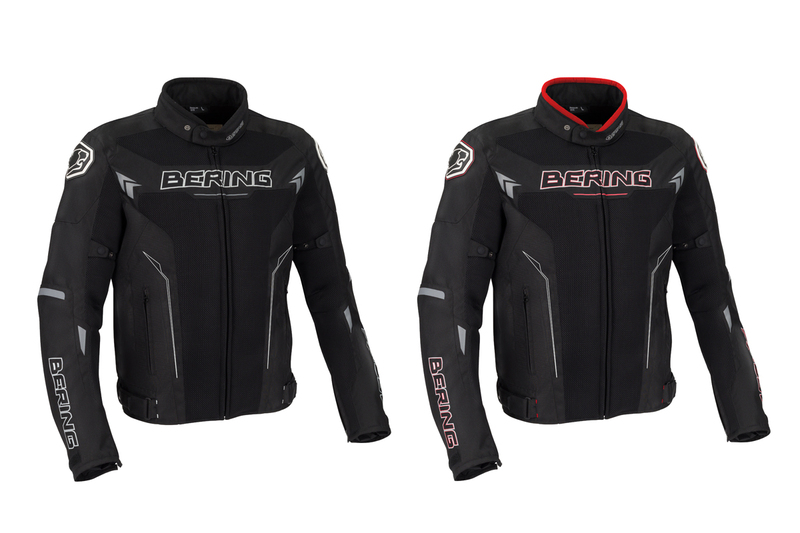 The jacket itself is breathable, bold and built to last. The Mistral features large 3D mesh panels through the chest, back and arms while CE protectors combine with Bering ‘SafeTech’ initiatives to create a complete CE approved jacket. 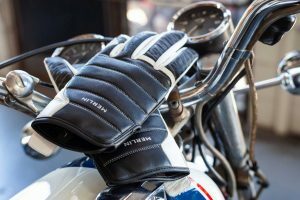 – Adjustable CE elbow protectors. 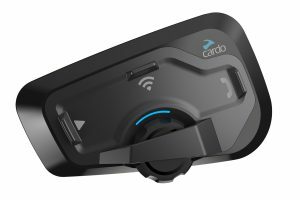 – Pocket for CE back protector. – Adjustment system at arm and waist. 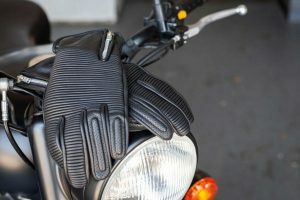 – Fixed mesh inner lining. Priced at RRP $199.95, the Bering Mistral jacket is available at participating dealers and online retailers. For more information, visit www.ficeda.com.au.